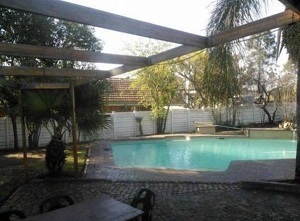 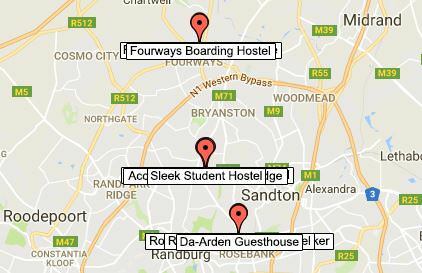 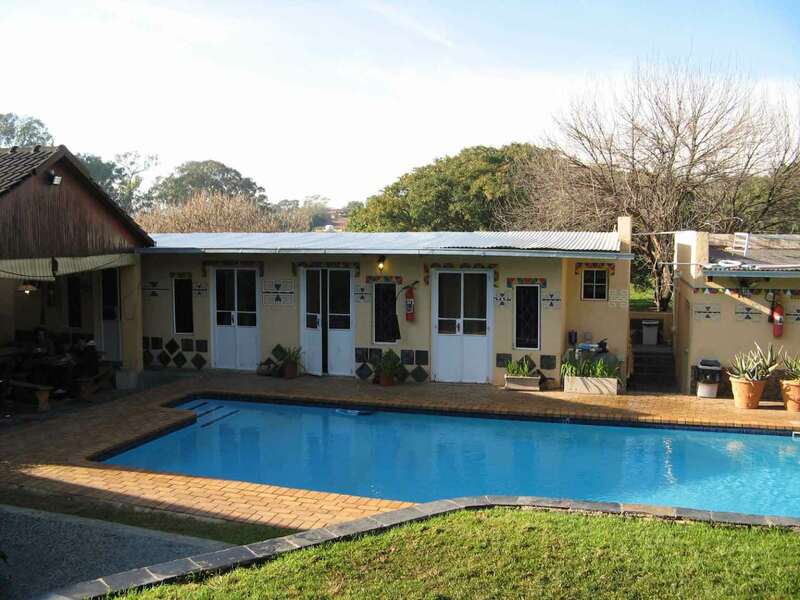 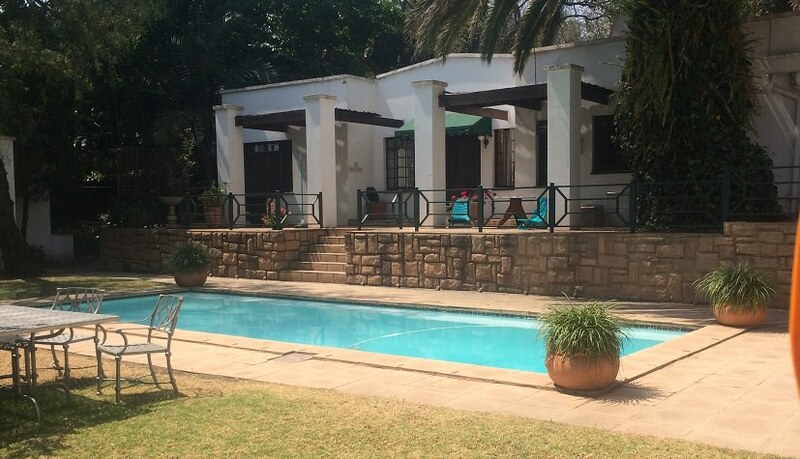 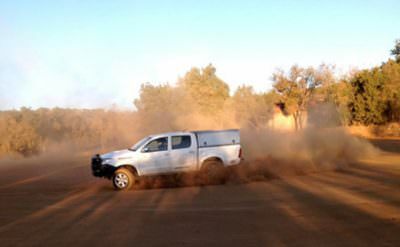 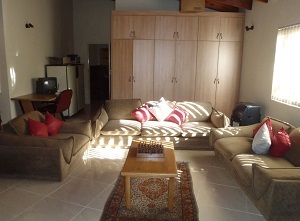 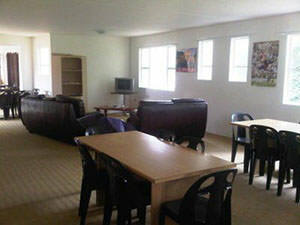 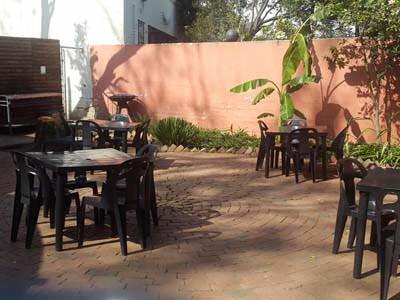 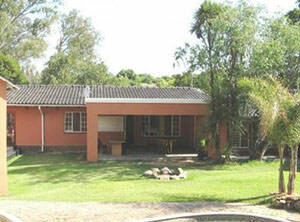 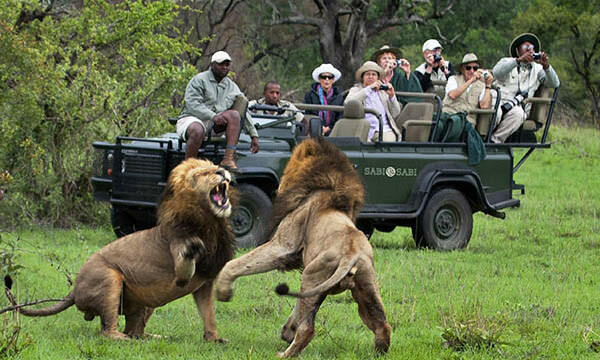 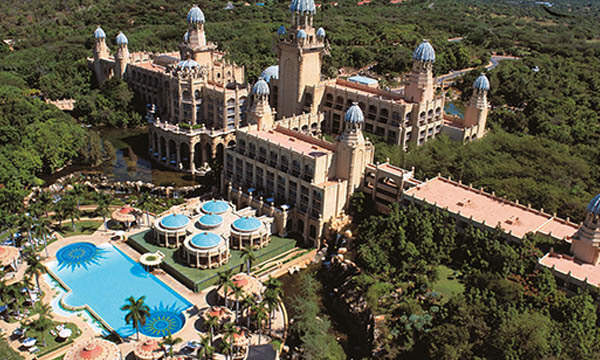 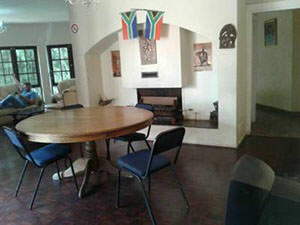 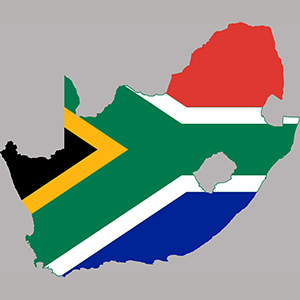 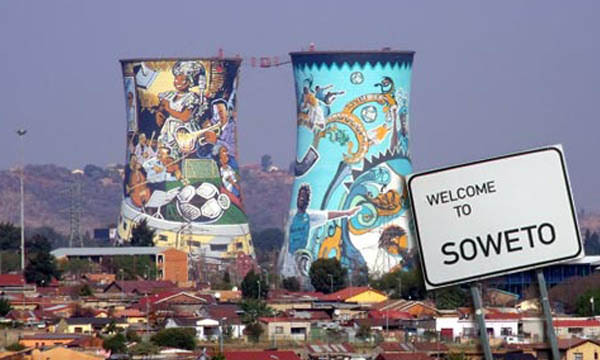 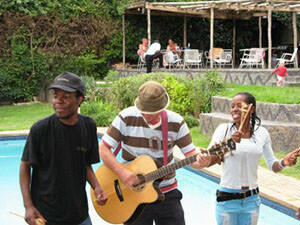 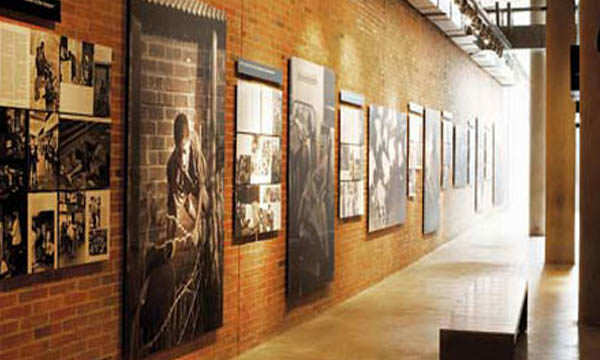 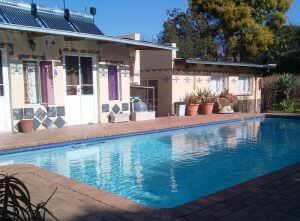 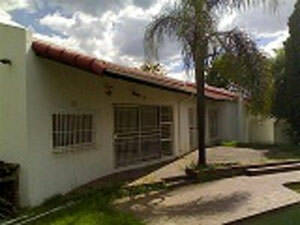 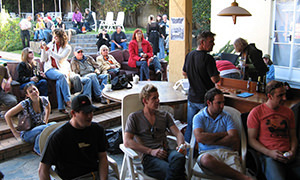 Johannesburg Self Catering Accommodation, and B&B with Catering for Groups. 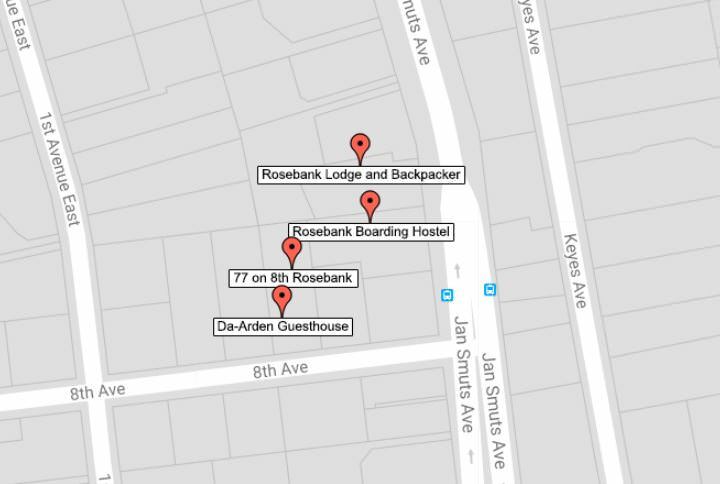 Rosebank is the place to be in Joburg. 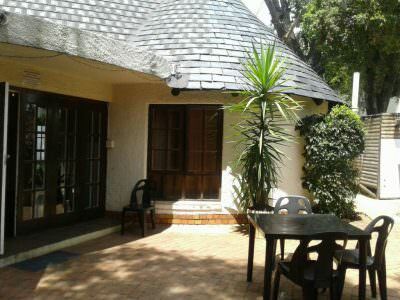 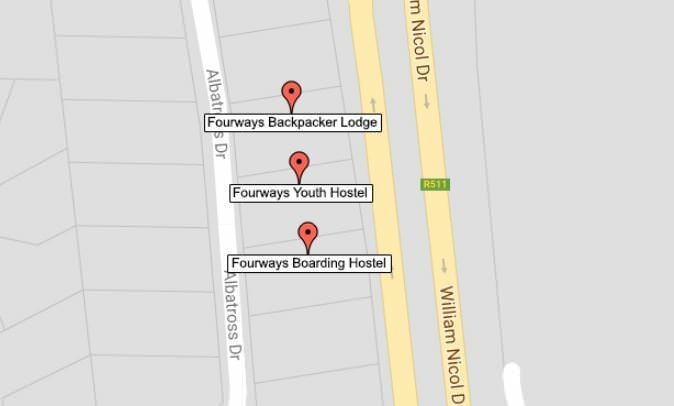 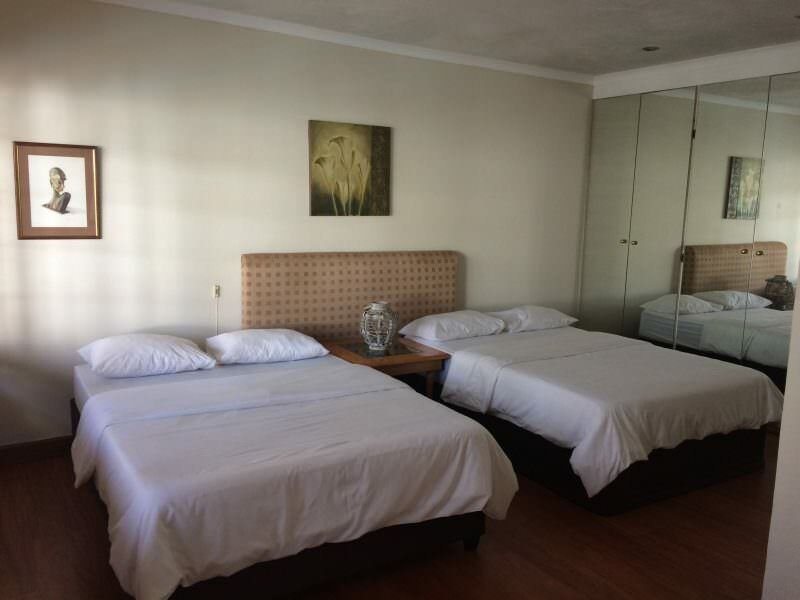 The Best and most affordable Self Catering accommodation in Johannesburg. 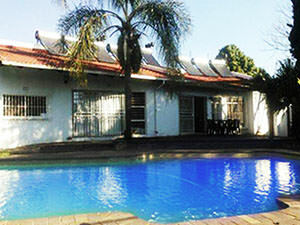 Our Johannesburg Self Catering Lodging at 77 on 8th offers, exclusive self catering accommodation, we also offer a Bed & Breakfast where we specialize in accommodating Groups, whereby on request the B&B will supply catering for all your meals, there are many different accommodation experiences, offering personalized feel good Loft rooms, Cottages of different sizes and Apartments with other options of en-suite rooms and shared rooms. 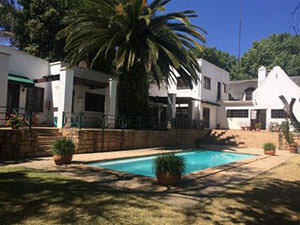 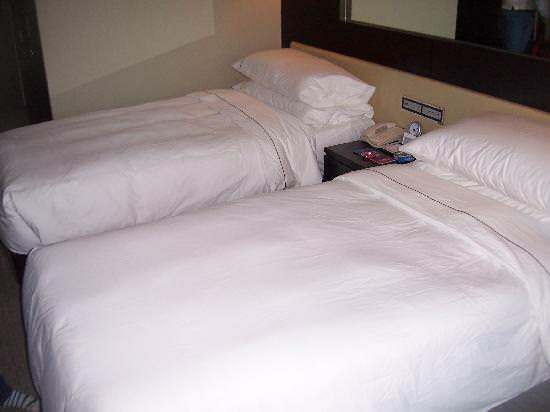 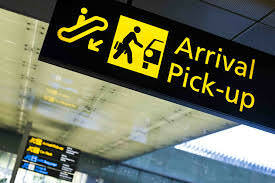 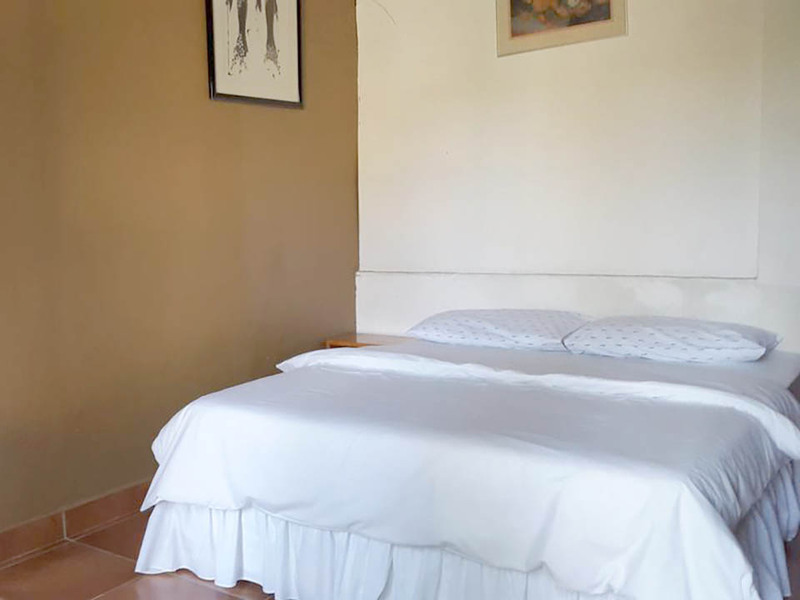 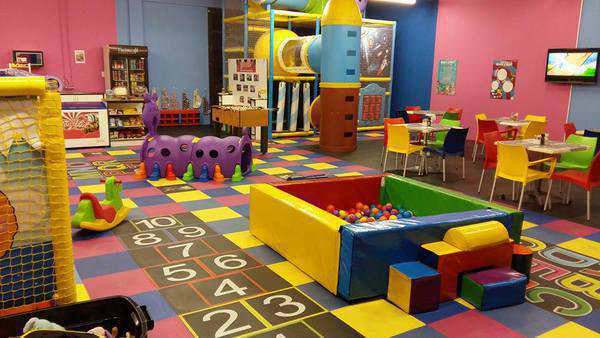 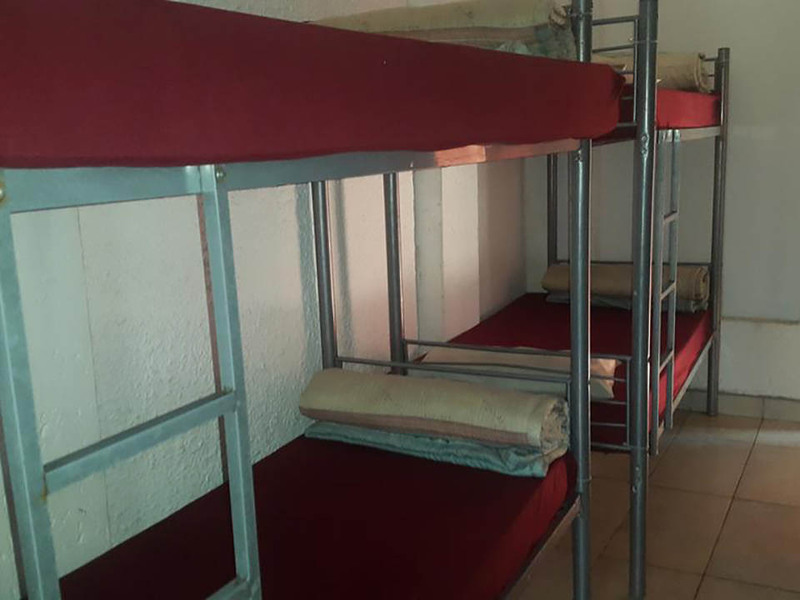 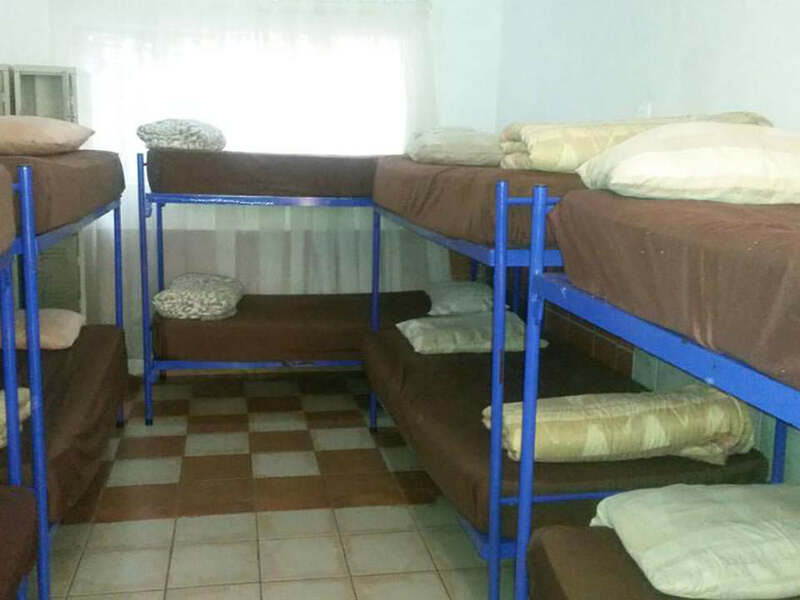 Groups are offered negotiable affordable rates for our accommodation, our staff will support you in finding the best rates for your group and helping you enriching your journey in Johannesburg. 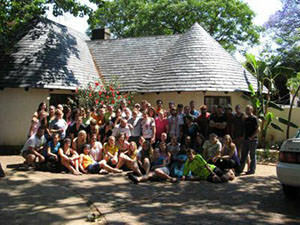 Amazing Rates with great Discounts for Groups and nights stayed. 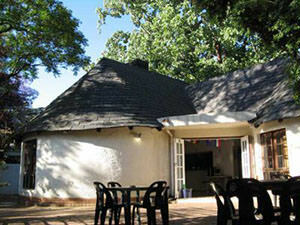 Free High Speed Fibre Internet and WiFi usage in B&B and all Lodging. 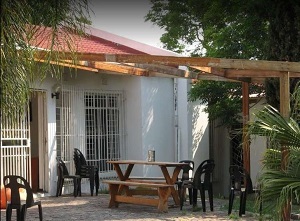 We have fiber linked top quality FREE internet WiFi access, WiFi is accessable from all cottages, apartments and exclusive use and common areas, our staff are there to support you if you have needs to access to printing or any other business based support. 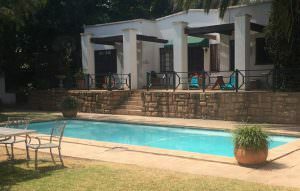 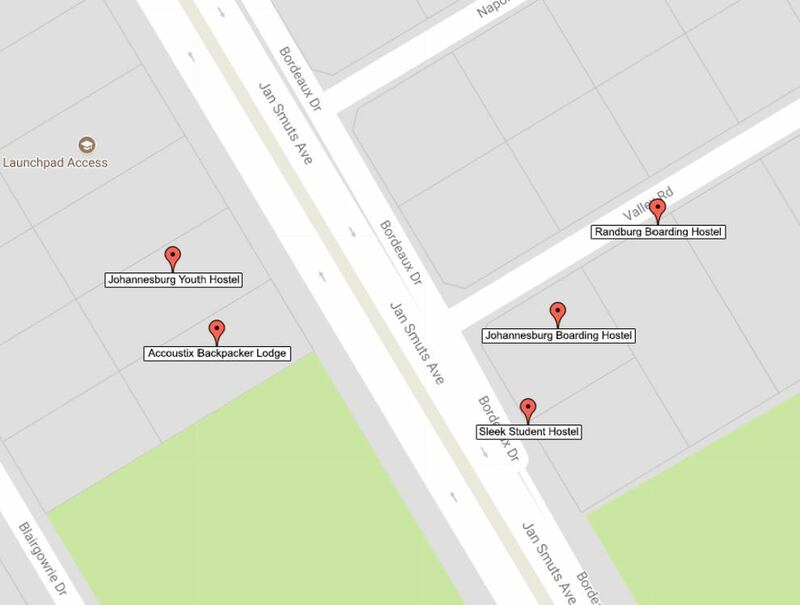 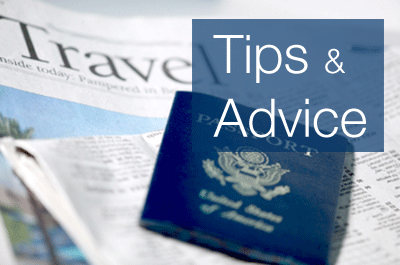 Perfectly situated to move throughout Johannesburg easily.